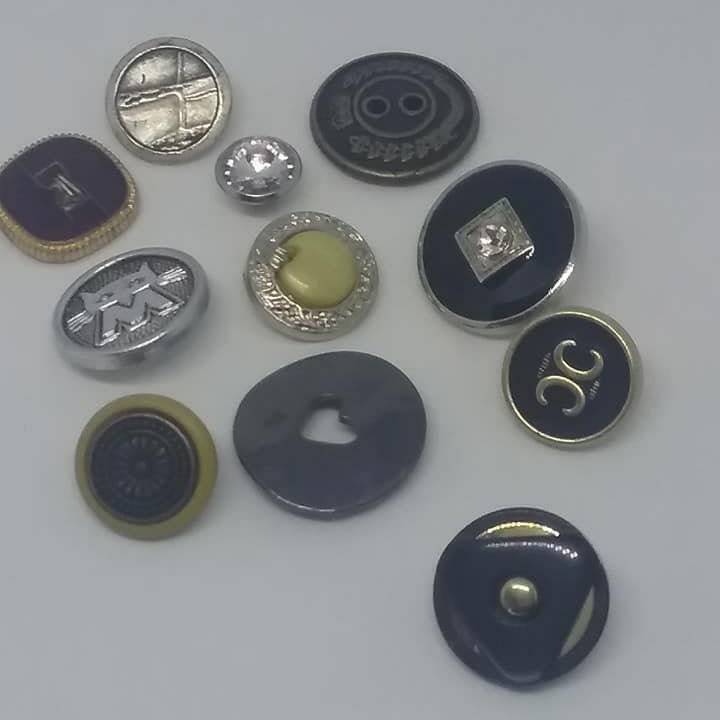 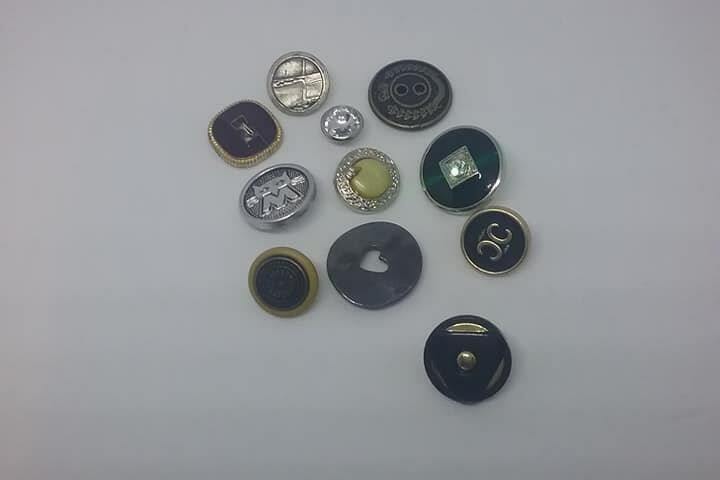 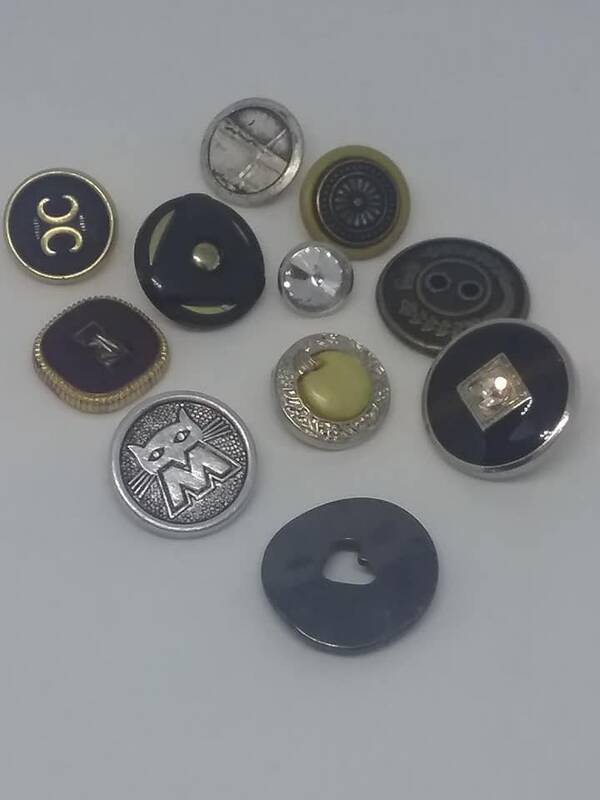 Vintage sewing buttons. 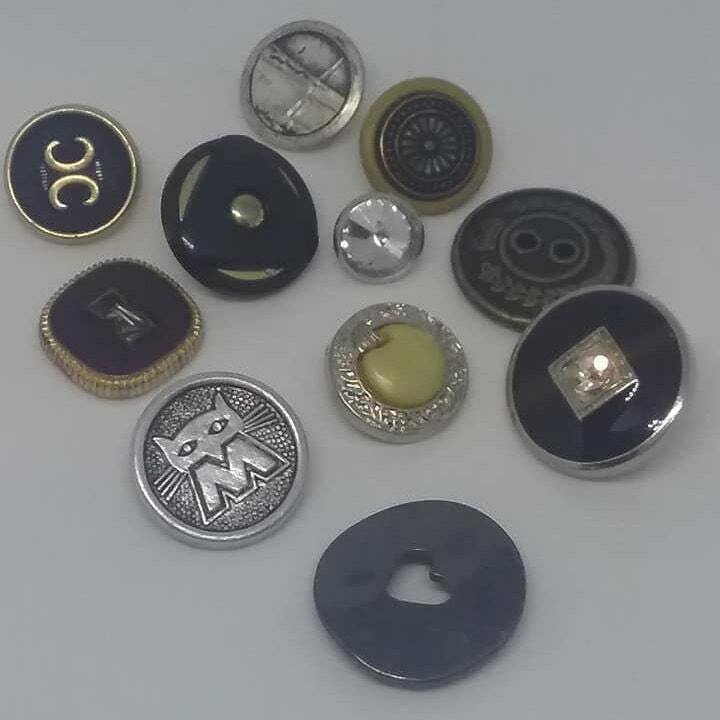 Each is beautiful and unique and would make lovely Steampunk medals or other crafts. 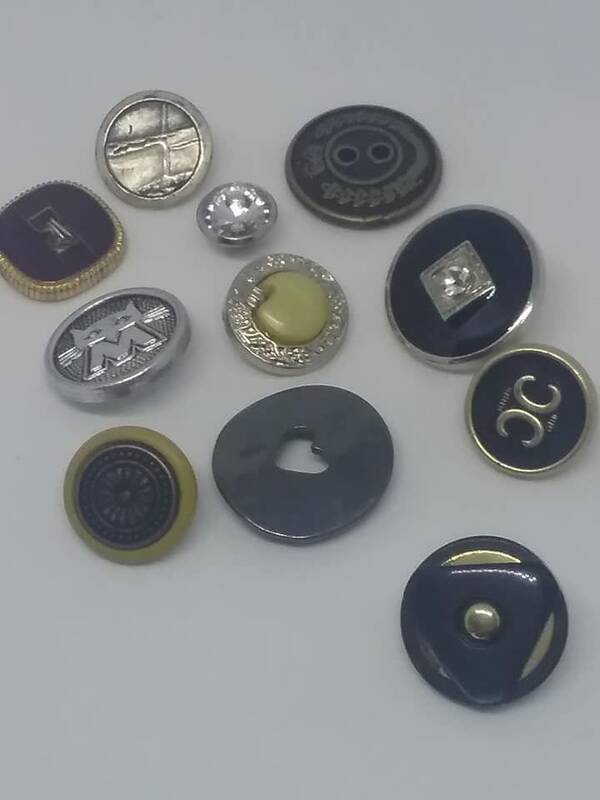 Mixed metals, mixed designs....but each is a stand out.